Fashion that challenges conventional gender norms has become increasingly mainstream. However, the fashion industry often undermines social gains associated with this shift by using gendered language and images to market clothing. Language such as the RompHim, boyfriend jeans, man buns, and mewelry perpetuate gender stereotypes and have a devastating impact on gender equity and attitudes towards LGBTQ communities. 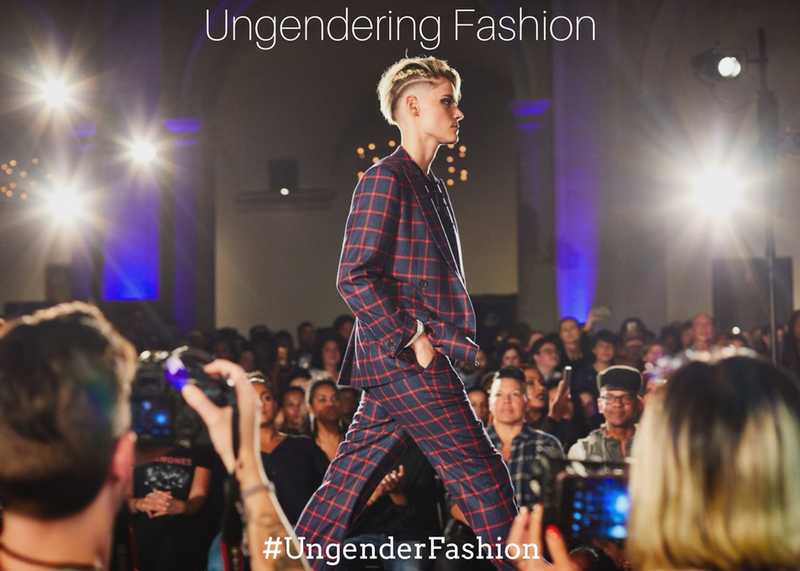 This session will focus on how the industry can truly ungender fashion.